Preparing a huge feast? This is the perfect show-stopper. 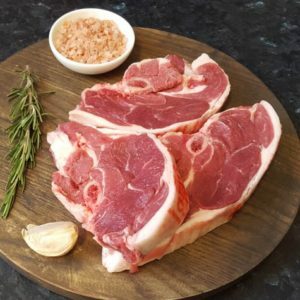 Trying out some new seasonings and techniques? Even better. 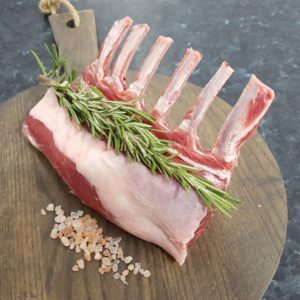 Lamb is an incredibly versatile meat that’s found across a huge variety of cuisines. 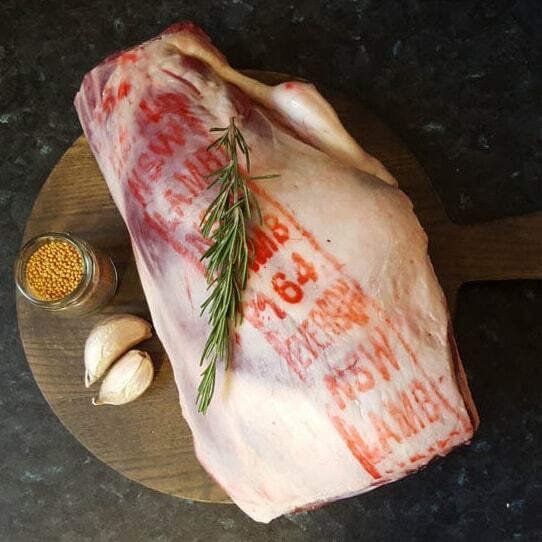 Order a 2kg portion of lamb legs through Sutcliffe today. 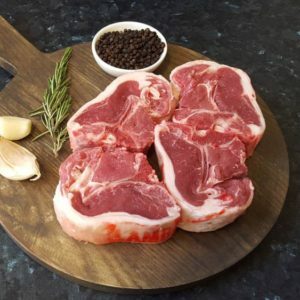 Experience the satisfaction of preparing and roasting one of the most delicate and rewarding cuts of meat out there. And don’t hesitate to ask for any cooking tips from our friendly staff!